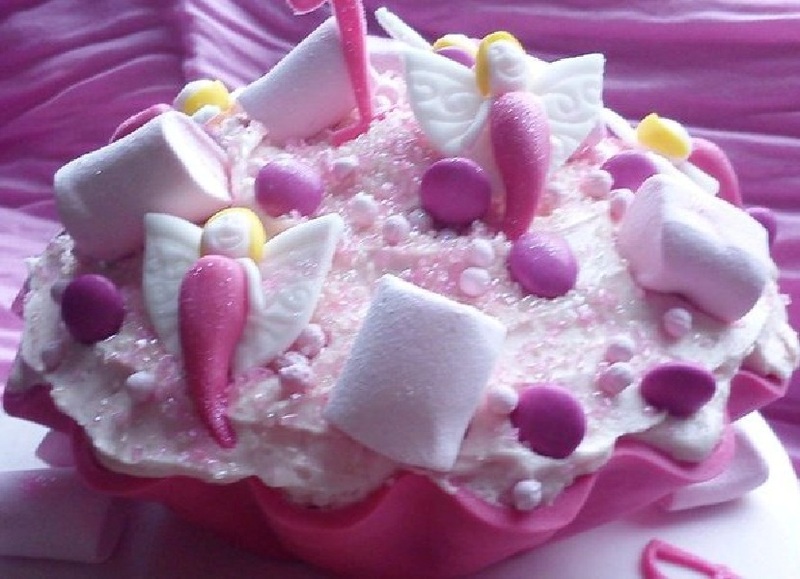 You can now get your Little Fairy Cake Bakery yummies while you are out and about. The following lovely places stock a selection of my products....Cool Beans Coffee House in Braintree and Cool Beans in the Gardens, Braintree District Museum and The Picture Pot Tea Room in Finchingfield….more coming soon! I only ever use British free range egg and British organic milk and British organic unsalted butter. I use fair trade sugar, chocolate and cocoa. I mainly use natural colouring and flavouring. It is not always possible with some of the crazy toppings I use, but I promise to try my best. If there is a colour that sends your kids loopy, tell me and I will find an alternative. If you have any specific requirements (vegetarian, gluten free, dairy free, egg free, or organic) or any allergies, please do let me know.